Several trends are making communication competency more important than ever. First, the need to respond quickly to market changes creates the need for a less rigid and bureaucratic work environment. 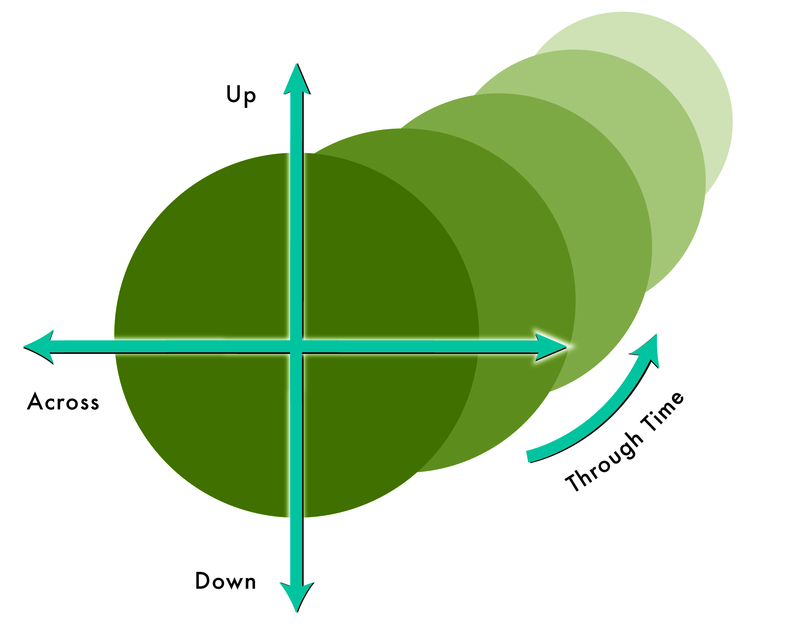 This means information must flow up, down and across traditional channels. No longer is it enough to have a few skilled communicators at key nodal points. Fast response time requires everyone to be a competent communicator. Second, the emergence of teams as the basic unit of business means that people need to know how to communicate effectively and reach consensus quickly. They need to know how to work through complex issues on their own; they need to know how to resolve conflicts without relying on a boss. Third, the increasing number of people who work in global organizations drives the demand for more skillful communicators. When people collaborate on projects from offices separated by thousands of miles, when cultural differences can exacerbate any shortfalls in communication, there simply aren’t the same opportunities to build trust and good will. This, in turn, can cause small misunderstandings to escalate into bigger conflicts. Knowing the tools for effective communication is therefore an essential – if not the essential – competency of the global corporation. Fourth, technology is driving people toward new ways of communicating. More and more people are working in virtual offices, spread across multiple (sometimes moving) locations. At dozens of companies, tele-conferencing and e-mail are replacing staff meetings. 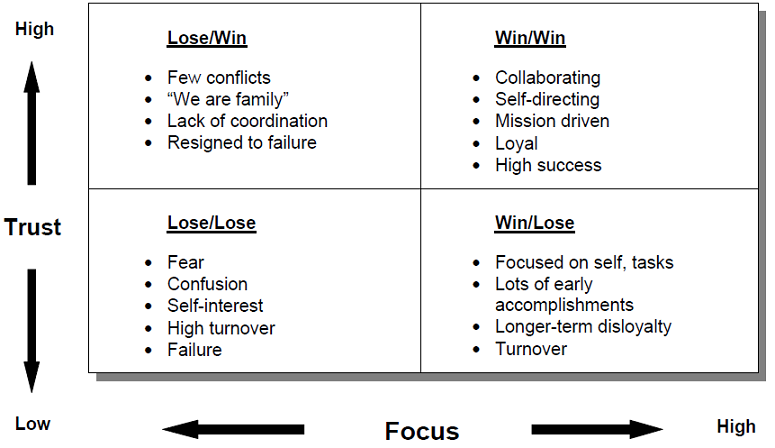 But virtual teams can grind to a virtual halt in a hurry if poor communications prevail. Technology certainly increases the amount of communication. But quantity alone improves very little. Technology does nothing to alter the quality of the communication i.e. the human software. Fifth, there’s a widespread recognition that the old ways of interaction among employees have simply reached the end of their useful life span. Today, new competitors arise so quickly that organizations that don’t continuously change and improve are left in the dust. Organizational thinkers, like Chris Argyris and Peter Senge, have laid out strong, persuasive arguments for “learning organizations” in which culture, structure, and interpersonal behaviors create a process of continuous improvement. 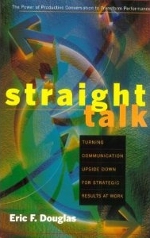 Straight Talk is intended to provide a set of tools for people who aspire to be a part of a learning organization. It is for people who need to know how to challenge their own thinking – and to engage others in the search to find effective solutions. This book is intended to help build the social underpinnings of the 21st century organization, where straight talk is the norm, not the exception.